Turnkey and Nicely Updated Home in Top WestView High School District. Enter into the Living and Dining Room with Cathedral Ceilings and Lots of Light. Open and Bright - Beautiful Laminate Flooring compliments the Granite Kitchen Counters, Stainless Steel Appliances, and Designer Paint. Enjoy your NO maintenance yards - especially the large private backyard - perfect for enjoying time with family and entertaining. 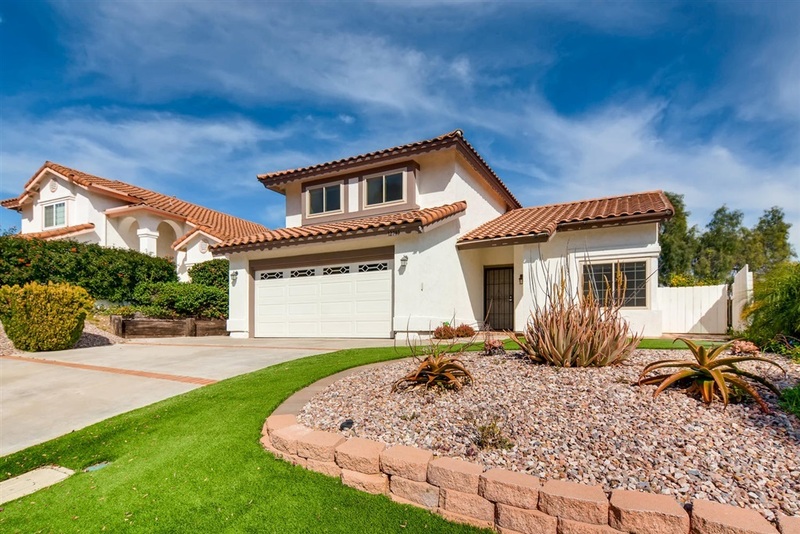 Top Rated Schools, Close to Shopping, Dining and the Freeway. Make This Your Home Today!, Canyon View Elementary, Mesa Verde Elementary, and Westview High School are assigned to this home.